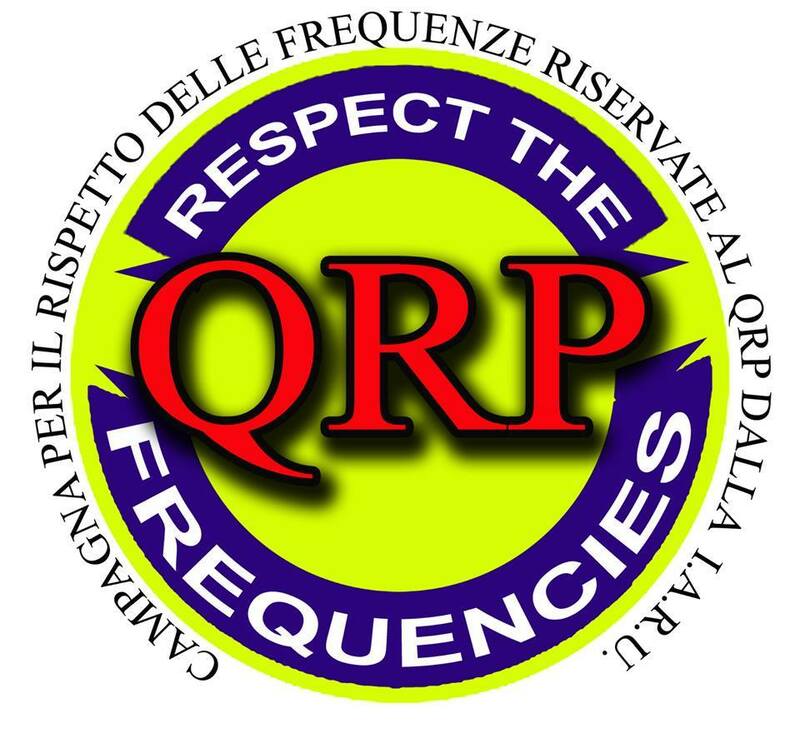 The initiative, approved at the last meeting of the National Committee ARS Italy, It's really sensational. We believe it the first time ever that association, ARS Italy, fielding such an initiative that has had, in other fields, world-shaking. 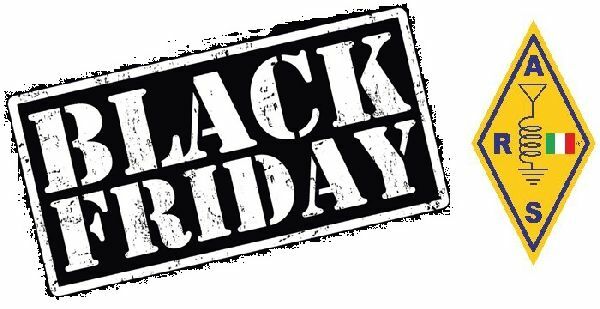 Comes Black Friday ARS Italia, one Discount accession reserved only and only to new members. When we say new members, we mean NEW, those who have never been part of ARS Italia. Disclosed the initiative towards your friends OM, we are older. registration fee 2019 only and only for new members.